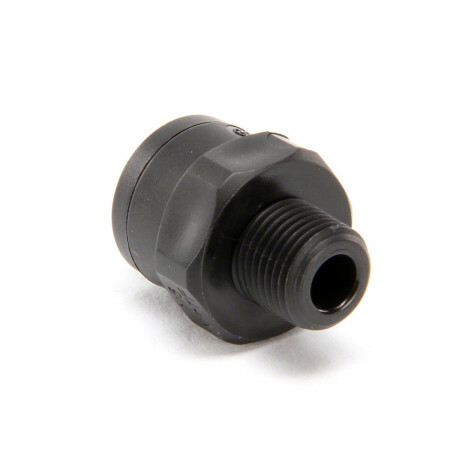 This Mur-Lok connector fitting is constructed of polypropylene which increases the overall chemical resistance and durability of the fitting. 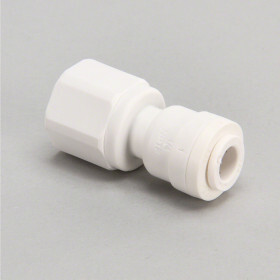 This Mur-Lok connector fitting is constructed of polypropylene which increases the overall chemical resistance and durability of the fitting. 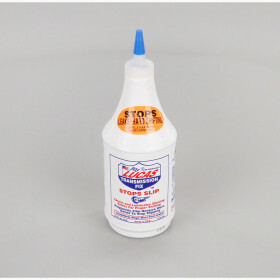 The overall durability and heightened chemical resistance allows this connector to perform best with applications where chemical leaks are a general concern. 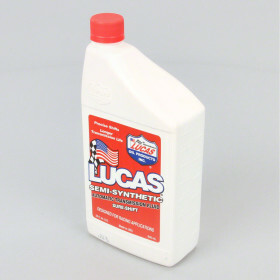 The connector was also constructed with leak resistant Dual EPDM o-rings.